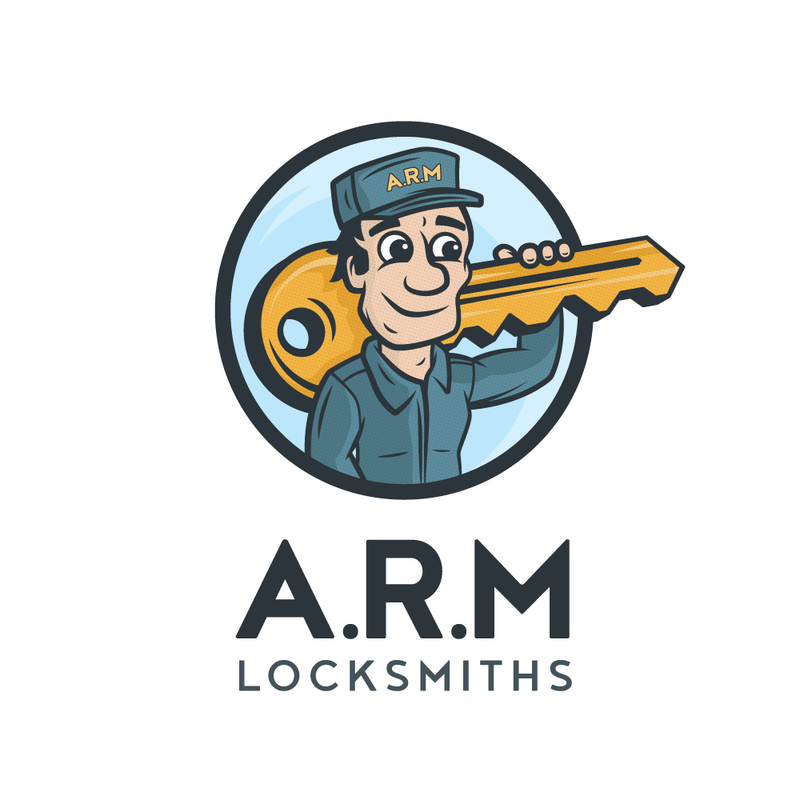 ARM Locksmiths is based in Haywards Heath, from where it caters to the rest of Sussex and outside. The company brings to the people of Haywards Heath a range of lock solutions at unbelievable prices. Working with a team of highly efficient and adept locksmiths, the company offers satisfactory services to all its clients since its inception. We extend our 360 degree repair services to both door and window locking systems of homes and commercial premises. Arm Locksmiths takes out-call at all hours of the day and night, regardless of the day of the year it is. We are open on all working days and public holidays. We understand the inconveniences of being locked out of your premise because of a broken lock. We ensure a short response time to every call so that help arrives in no time. Just give us a ring and know that one of our efficient specialists is already on their way. We target to reach our destination in less than 20 minutes so that the problem is attended as soon as possible. Our locksmiths have their hands tried on all simple and complicated locking devices. Thus, sorting the problem, no matter how difficult it is, is only a matter of minutes. Since our men specialize in locking systems, they are well informed about different kinds of locking devices, their mechanisms, possible problems, ways to sort, etc. They can even judge and rate the functionality of a system by certain parameters. So, if you are to re-evaluate the efficacy of your present security system, call us. We will examine the units and do the replacement for you. We make recommendations of the locks that will suit your premise and your individual requirements perfectly. We also supply security products from our rich in-house collection.